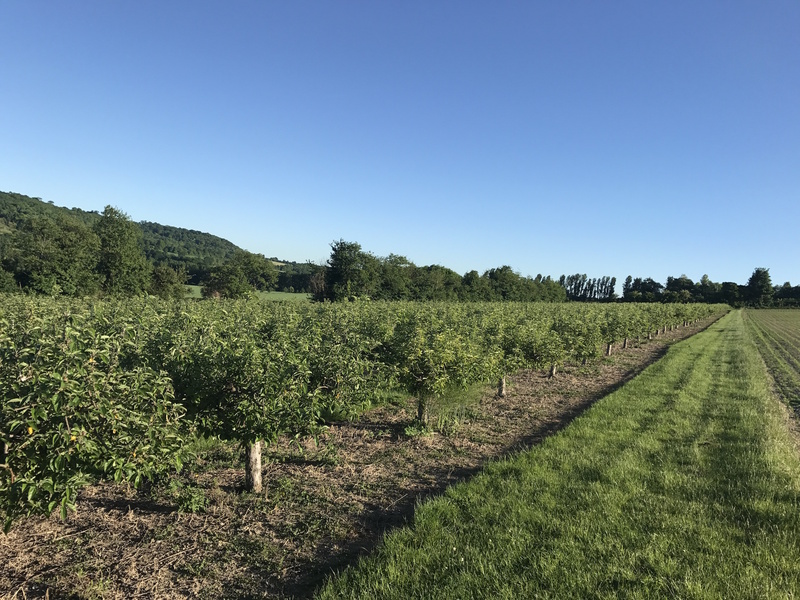 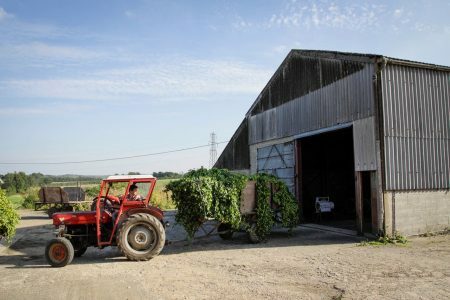 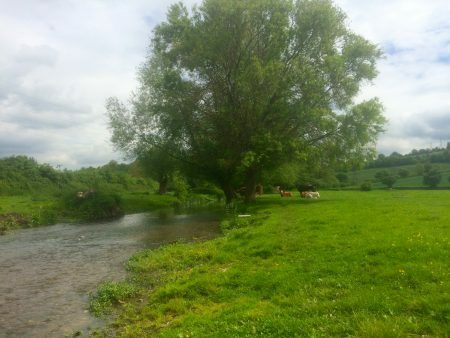 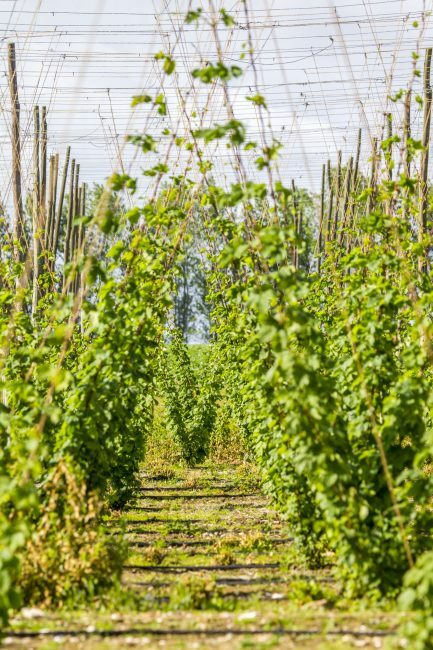 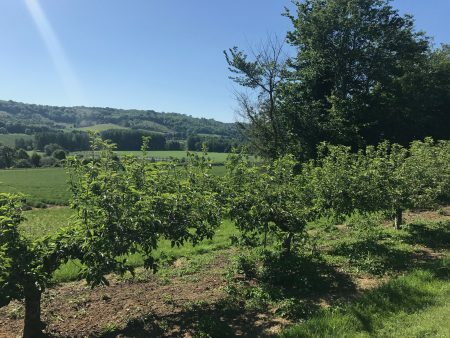 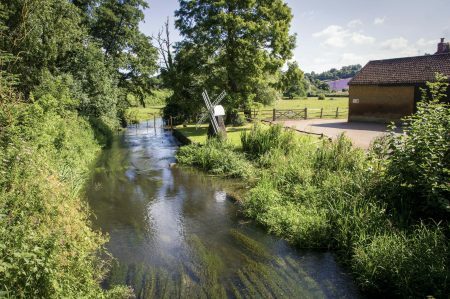 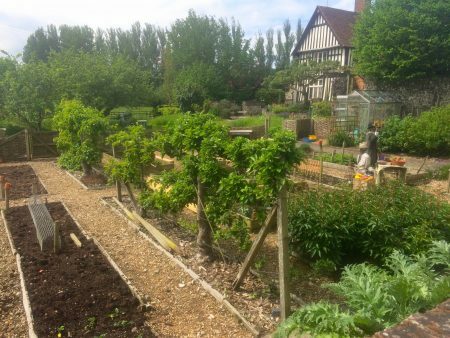 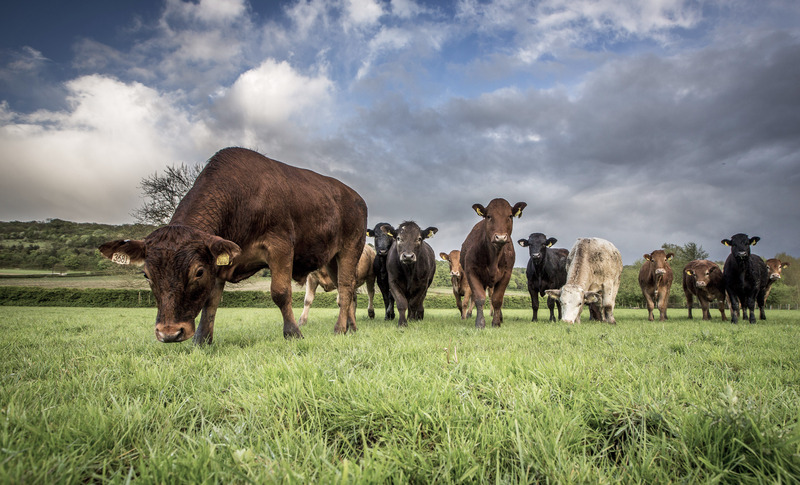 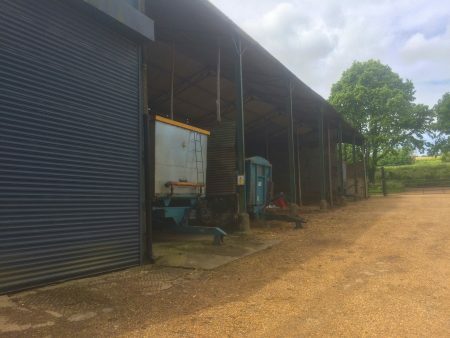 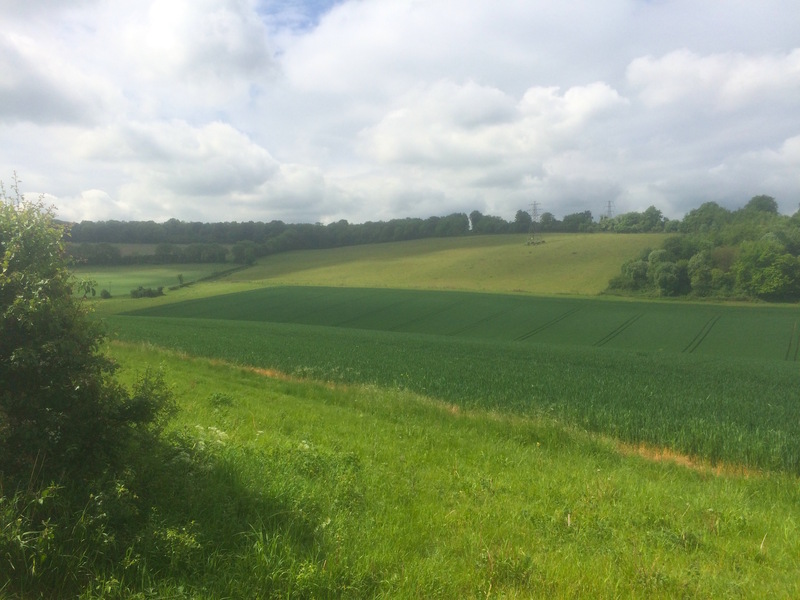 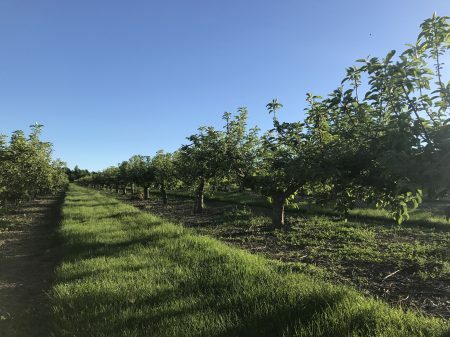 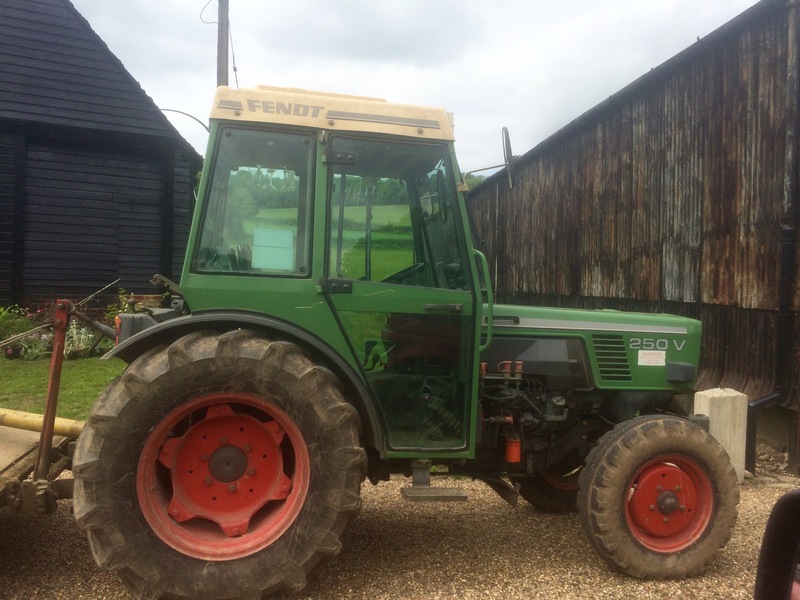 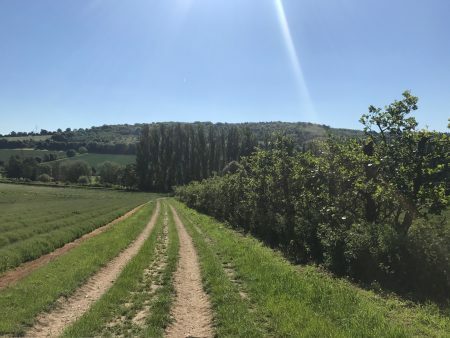 Straddling both sides of the picturesque Darenth Valley in North Kent, Austin Farm offers a rich diversity of crops, buildings, machinery and landscapes and is just a short drive from London. 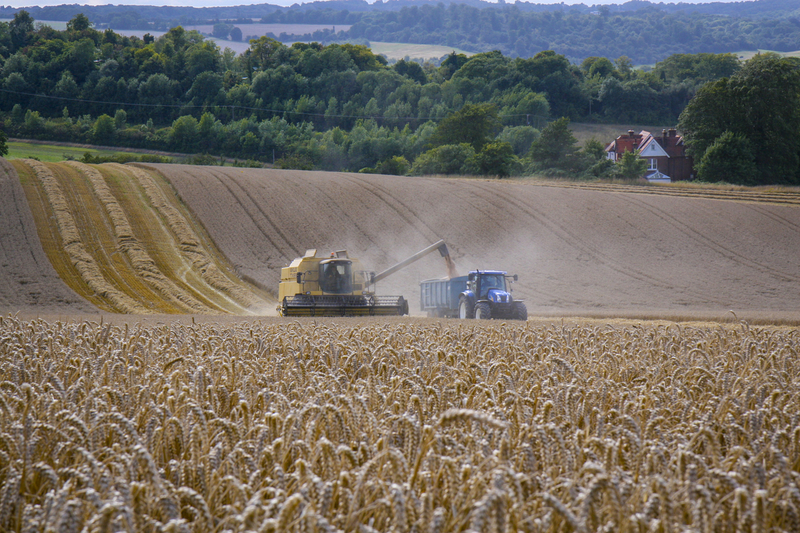 Cereals hold the lion’s share of acreage at Austin Farm, including wheat, barley and peas. Alongside the core farming enterprise is a wonderful mix of unusual crops, namely lavendar, hops, apples and pumpkins. A herd of cattle also reside here. 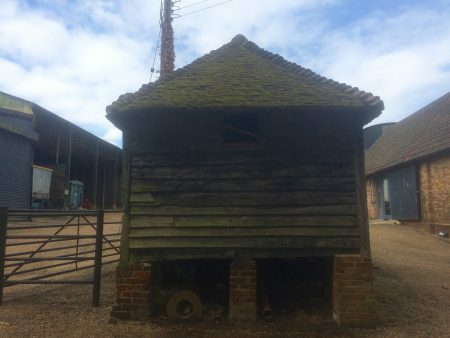 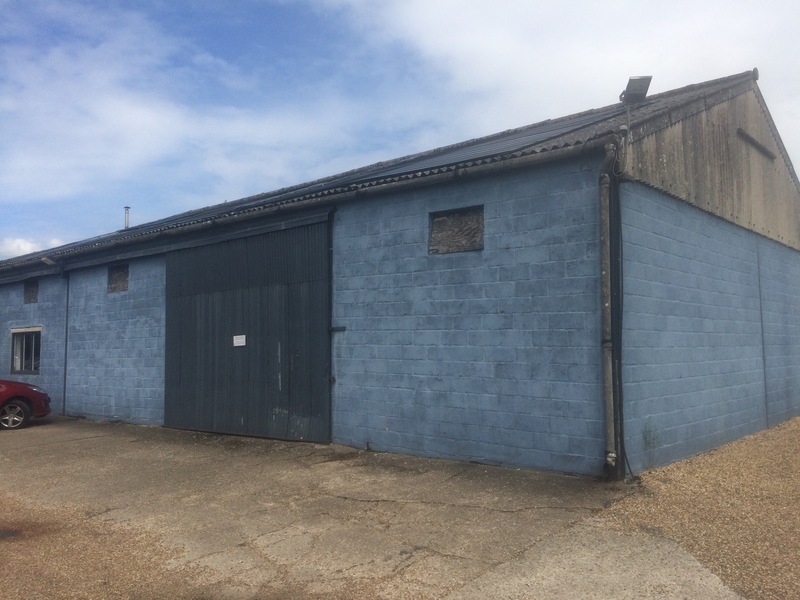 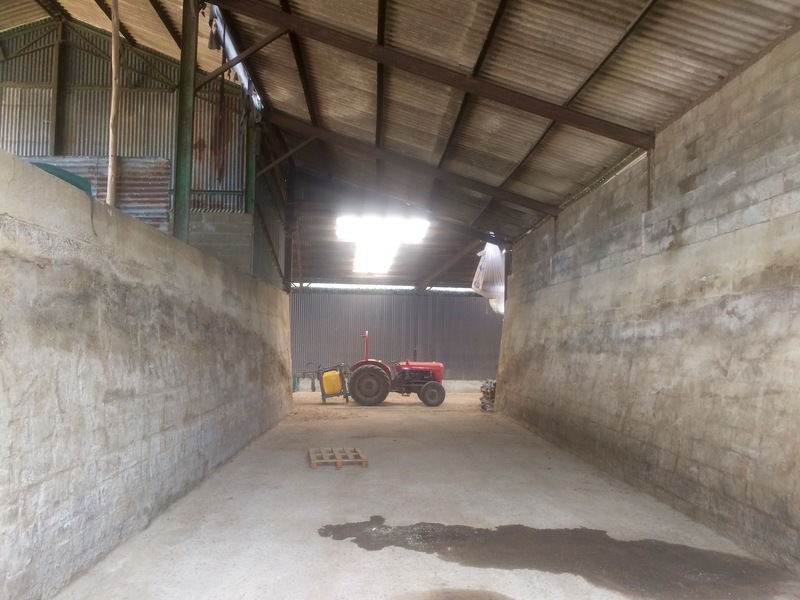 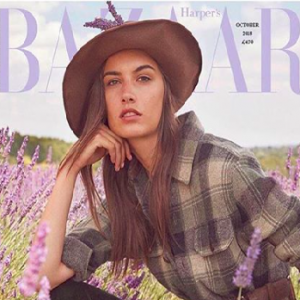 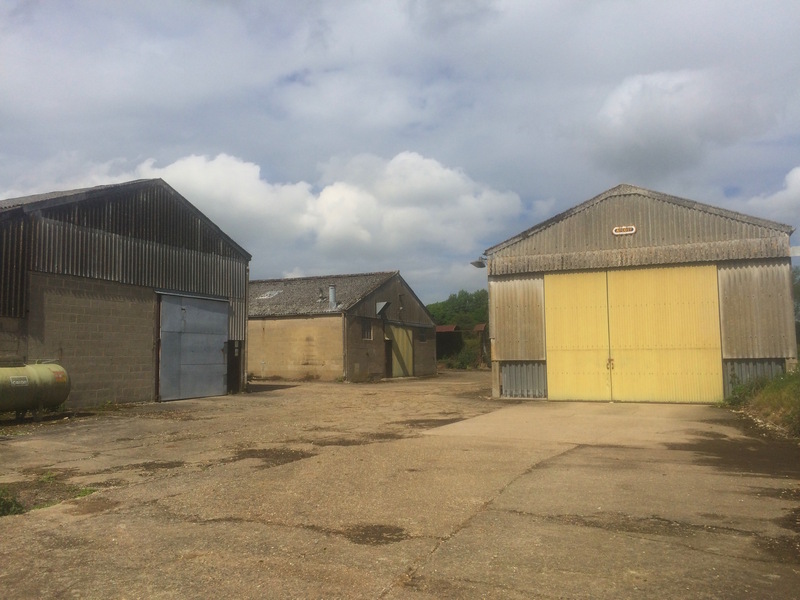 Across the farm, there are 3 separate farmyards; the main large working yard with a mix of old and modern buildings; an “abandoned” yard with an industrial feel; and a pretty farmstead ensemble dominated by an original and imposing Kent barn. 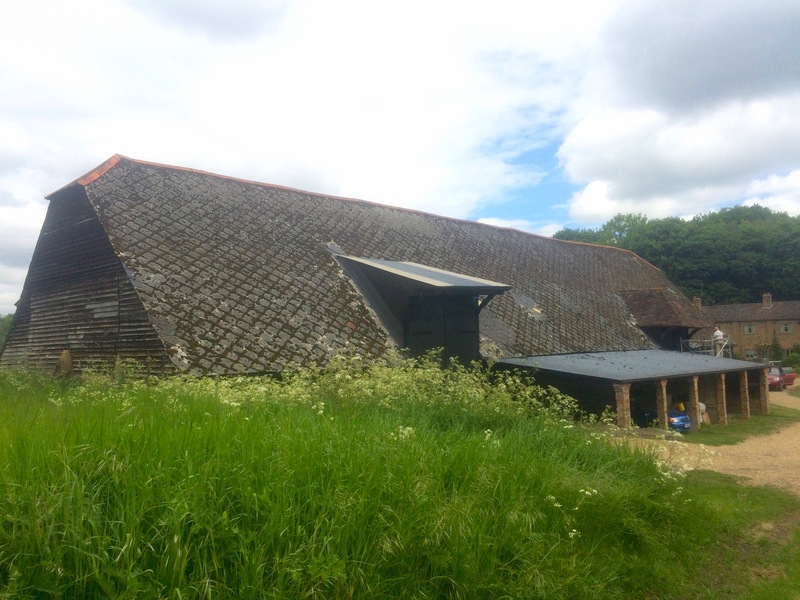 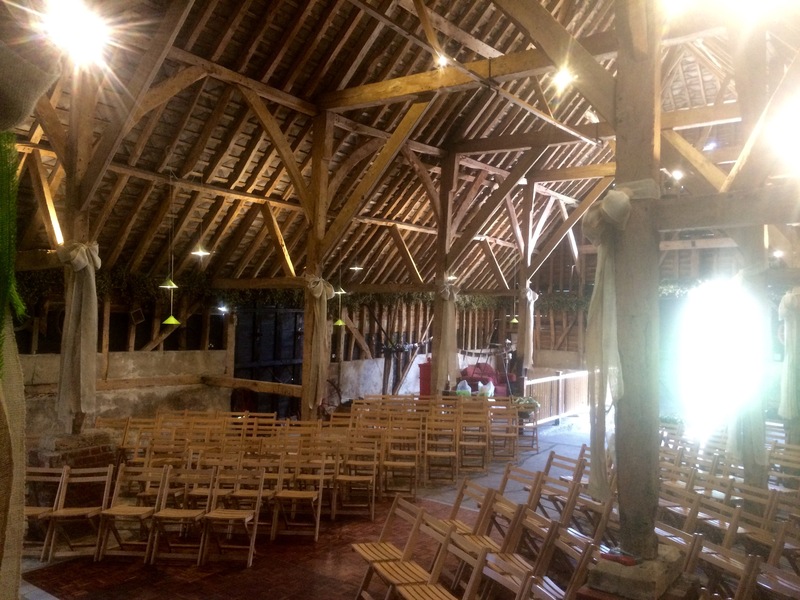 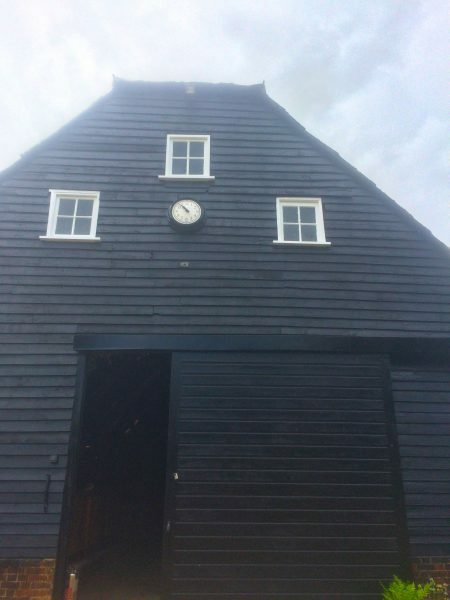 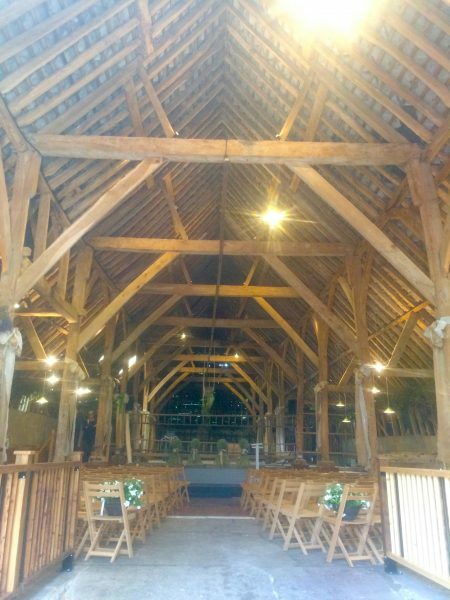 A pretty farmstead, including a handsome traditional Kent barn with huge space, impressive craftmanship and timbers. 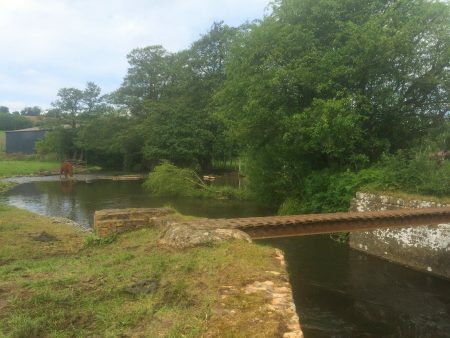 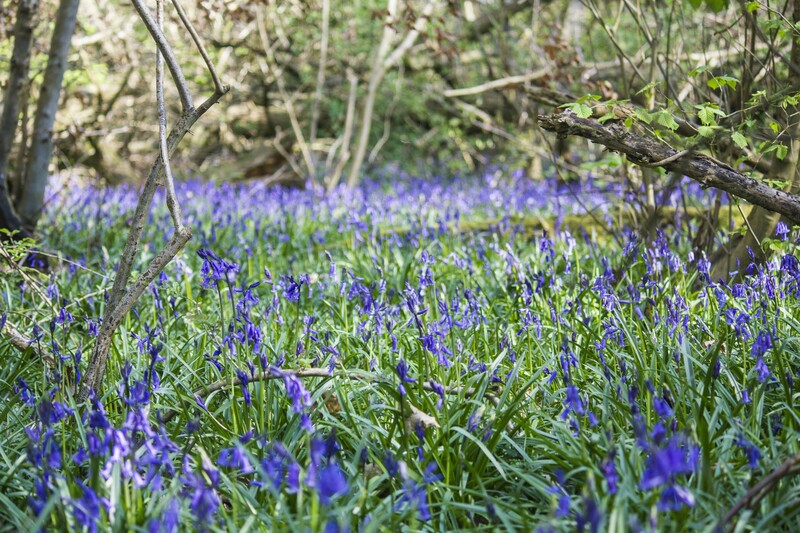 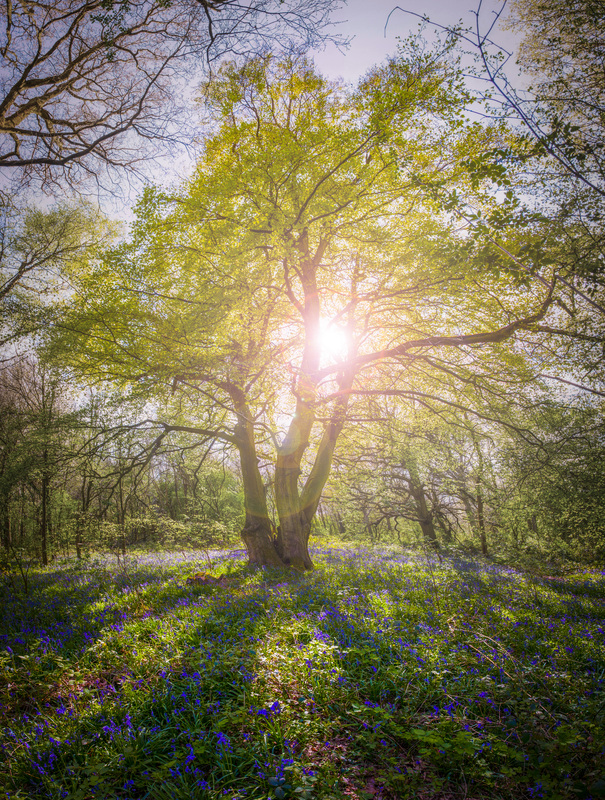 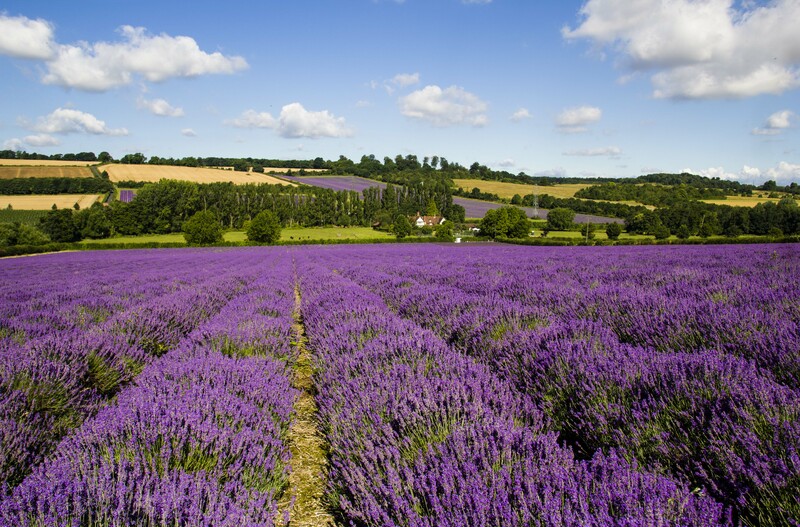 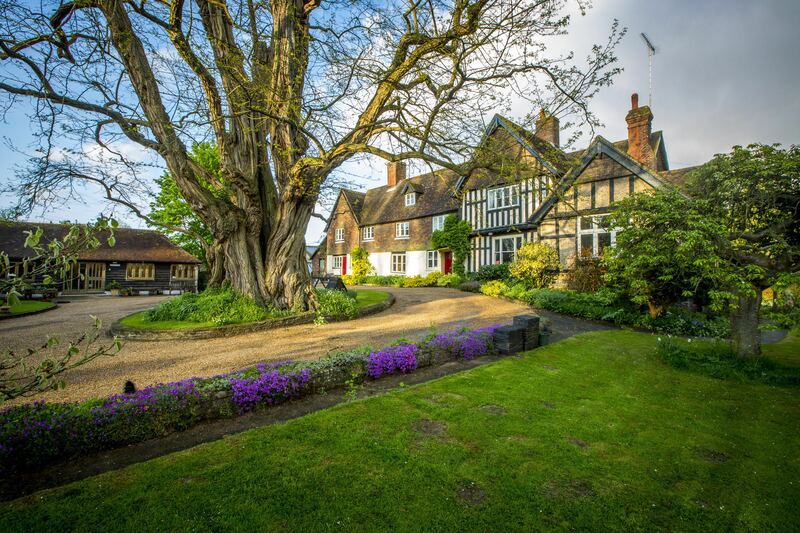 By car: Just 1 hour’s drive from the city of London, and 5 minutes from the M25. By train: 1.5 miles from both Eynsford and Shoreham stations, or just 4 miles from Orpington station where trains run fast and frequently, as do the taxis. 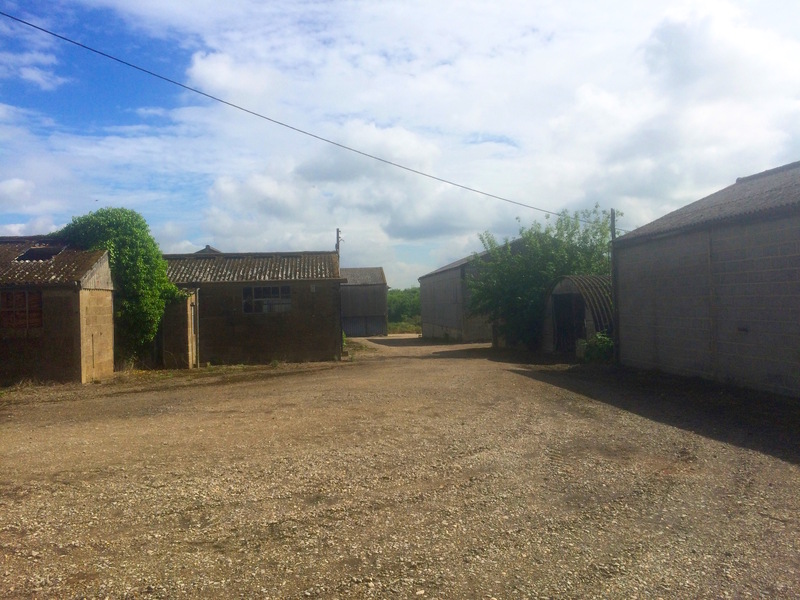 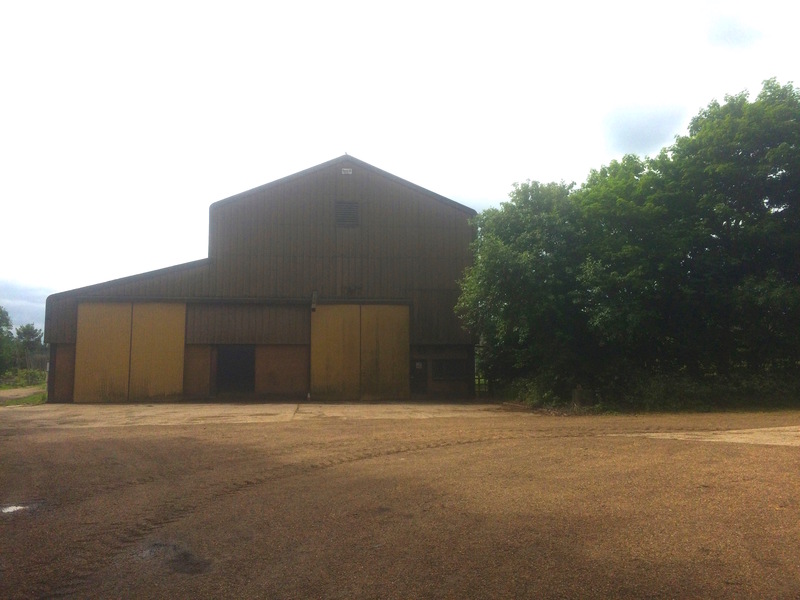 Plenty of farm buildings to use for shelter, and access to part of the farmhouse can be possible. Loos also available. 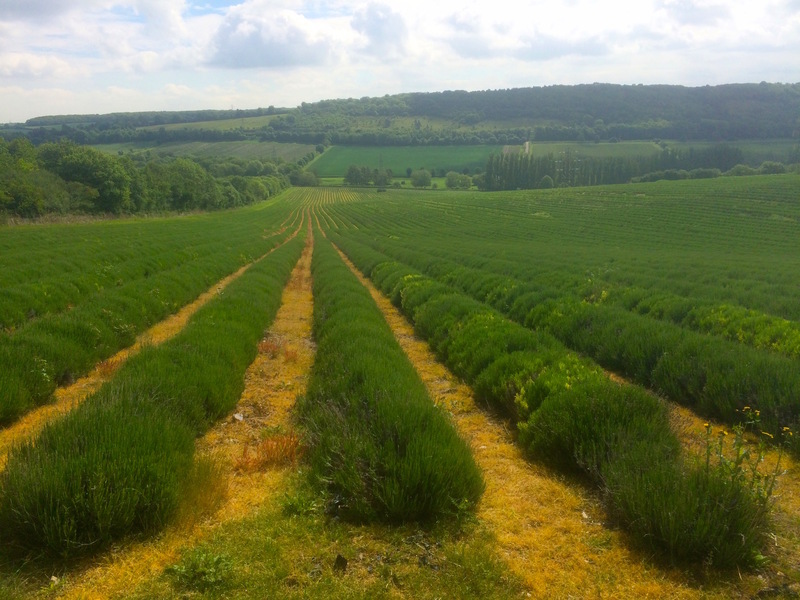 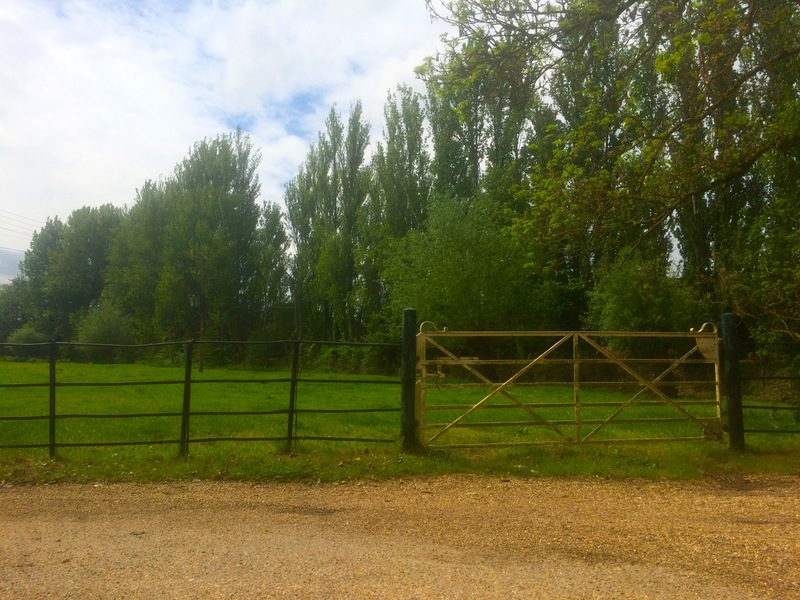 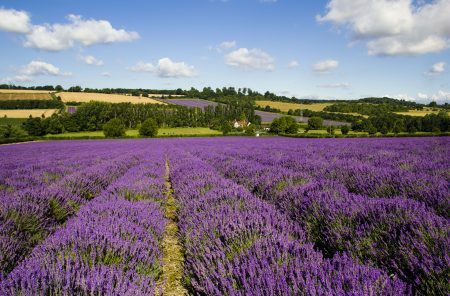 The farm welcomes many visitors to its shop and lavender fields, and parking is well catered for. 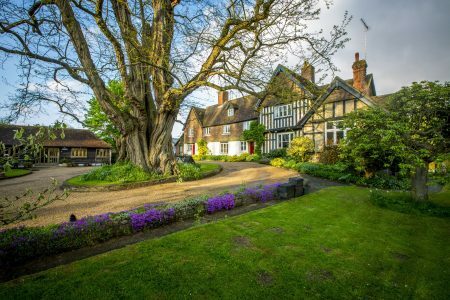 The family have hosted several film and photo shoots in the past, and have a positive can-do attitude for making things happen.